I always say that you're either born with style or you're not. You can acquire style as such, but it's not easy to look stylish yet natural and comfortable. Even so-called stylists get it wrong - just look at some of the red carpet messes fashion-wise. I was intrigued to find out what June Ambrose, celebrity fashion stylist/designer had to say. She starts off saying that "...you don't need to be a star in order to look and feel like one." Raised eyebrow on my part. How many of us have movie star bodies and can confidently, and with dignity, show off a cleavage or wear a mini skirt and not look like a troll? My gripe is that "fashion" is not as diverse as it should be, because what might be "in" one season and suitable for small waists, won't suit someone with a spare tire, yet because it's "in", anyone will wear it, making fashion fools of themselves. Why, I have to ask? 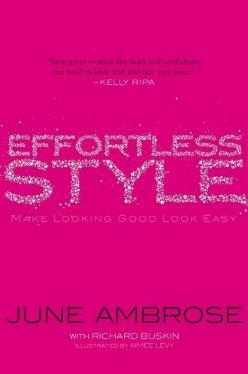 Ms. Ambrose takes you through a series of steps to identify your body type and help you work out your own fashion hits. She also covers Wardrobe Essentials, Accessories, Dressing Your Age, Bags and Shoes, Hair and Makeup, and more. I appreciated where she says, "There's nothing wrong with opting to cover your body. 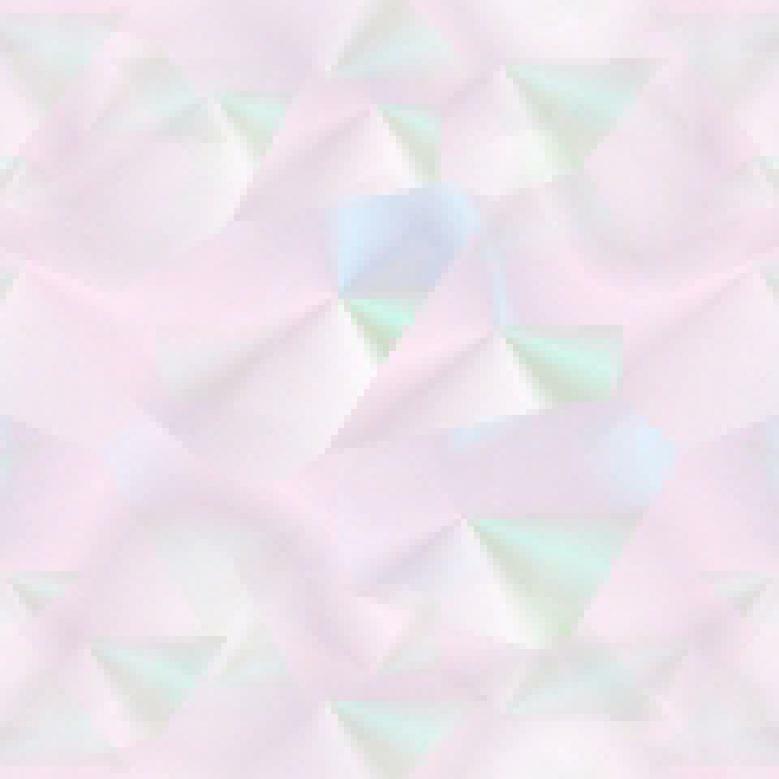 In fact, if this is what makes you feel most attractive and comfortable, I encourage it." Great advice. I see too many women showing too much skin (and flabby flesh), which is a turn-off. I liked that Ms. Ambrose also gives some advice for the men in our lives. They too, could do with some wardrobe adjusting. PLEASE, read Chapter Two of this book! Everyone really has to. Conclusion - Finally, sound and constructive fashion/style advice. About time.